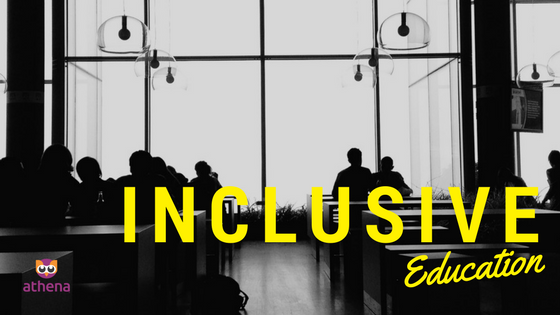 Inclusion is not just about learners with special needs. It is an attitude and approach that embraces diversity and learner differences and promotes equal opportunities. Inclusive education is a child&apos;s right, not a privilege. It is every child&apos;s right to be included. Every child will be apart of the community, hence they need to be included in every possible decision making for the future. Inclusive in education covered mainly for children with disabilities though we focus more on girls in general especially girls living in the rural area with limitations in facilities and educational aid. The impact of denying this rights to them may cause in sustainability future for our children. Accepting their differences and bring them education well suit for them is crucial. There are many ways to implement inclusive education though the participation of all party are much sought after. They need more support to learn, contribute and be a part of the society in all aspects of school and life.